February 2018 | Silixa Ltd.
How to…create the world’s largest flow measurement network in your plant (or how to embrace IoT without becoming beholden to an automation behemoth) by Daniel Finfer, Silixa’s BDM for Process Metering. Process control and automation is the key to getting a difficult plant to run efficiently. Traditionally, plant operations rely on the experience and tacit knowledge of a few key personnel. As the shift changes, so too does the plant set point and the reaction plan for transients. The Internet of Things (IoT) and Industry 4.0 promised to change all of those challenges. “Give us your plant!” cried the automation behemoths, “and we can automate away the shift effect, and predict your next pump failure!”. The challenge is that Industry 4.0* relies on the installation and continuous operation of sensors throughout the plant, and electronic sensors are expensive to install and maintain. Electronic sensors need to communicate with a central computer, and who is going to look at all of those accelerometer plots and pressure traces? So, in a typical operation, the automator sells the system to management and then comes to execute the installation which includes many beautifully designed sensors. Usually, it is determined that many of the expensive sensors such as flow and density meters can be reduced in number, as machine learning will enable the key operating information to be derived from pressure transducers or esoteric arrangements of thermocouples. Then, at some point during the installation operation, a management cost review is executed, and the number of sensors to be installed is reduced by an order of magnitude. The automator then explains that the number of sensors in place is no longer sufficient to enable machine learning to be used. Alternatively, the plant is upgraded, and the sensors are no longer compatible with the new layout. In either case, the plant is left back where they started: total reliance on a few, key, experienced personnel who have developed a feel for the plant (minus the CapEx for a large sensor management system which will be outdated in 36 months). This is where distributed fibre optic (DFO) sensing can help (full disclosure: I sell distributed sensing systems). Distributed fibre optic sensors such as DAS (distributed acoustic sensing) and DTS (distributed temperature sensing) make it possible to measure acoustics, flow, or temperature anywhere and everywhere in the plant using nothing more than telecoms-grade optical fibre. Since DFO senses with fibre and doesn’t rely on highly engineered sensing stations, the layout can be adapted as the plant adapts and grows (you want it to grow, right?). Also, DAS and DTS plant sensing installations don’t require the capital and operational expenses incurred through the installation of communications and power infrastructure. 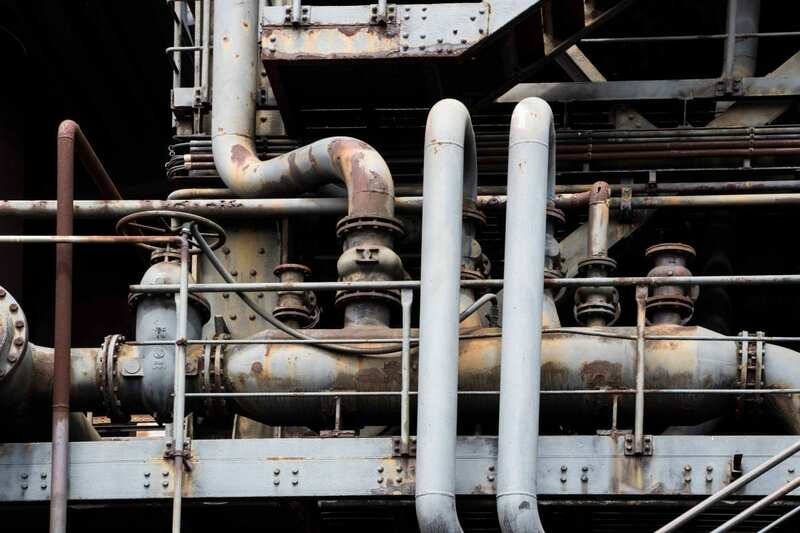 The opportunity to measure flow non-intrusively everywhere in the plant means that the process engineer doesn’t have to rely on inferential data to figure out how well that manifold is working, or whether that cyclone is running at its maximum rate. And we don’t have to worry about being costed out…because the cost per measurement of our technology decreases as the number of plant processes monitored using fibre increases. Silixa is excited to be introducing DFO into mining plants. As we will be showing in conference papers during the course of 2018, we are beginning to see how some traditionally challenging measurements can be addressed using intrinsically safe, optical layouts and reliable, non-intrusive adaptable installation procedures. We look forward to hearing from you. Daniel Finfer will be presenting case studies for our plant process monitoring products at GECAMIN WaterCongress2018 and SAIMM Copper Cobalt 2018. *Industry 4.0 refers to de-centralised decision automation as enabled through massive sensor networks and big data connectivity. For more information on this area, see some recent thoughts from the Forbes Insights team here.